Tell me one thing you all love about the city you live in and first thing you would do when you wake up ?? We have never had any open questions in crazyforcosmetics till now. I live in Chennai and something I love about my city is The Marina Beach and the entire stretch of the beach road. Very well maintained with all the statues on one side and the age old university buildings & the other TN Government Administration buildings on the other side, it is really a beautiful stretch in Chennai. The first thing I do in the morning once I wake up is look for my phone & see updates on Facebook , next is reach for my Filter Kaapi !!!! First of all I would like to say a big SORRY for being away from blogging. I was busy with shifting our house and there is a lot of transition happening in my personal life. Will surely post the updates once things are through.. 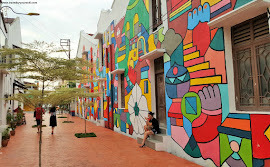 I was not able to reply to comments and visit other blogs as frequently as before and this might continue for a while. A big apology for that. So coming back to the post, I was not very sincere in my hair oiling routine due to the same reasons as above. But I have been trying my level best to at least use it twice a week and before washing my hair. The stress I am going through has been the highest last week. I have been experiencing hair fall lately due to the stress but I did apply a Henna hair pack to cool down my body and reduce the hair fall. Read about MABH oil here. 1 : My hair does not get tangled much these days. 2 : I have not got any split ends till now even after 6 months after hair cut. 3 : The volume has increased even though I am experiencing hair fall simultaneously. 4 : All the small length hair have grown and the crown portion looks quite dense. 5 : The length of my hair has not increased much - I do not know why since I do not have split ends also. I have this problem where my hair grows up to an extent and then it stops growing. Maybe this is genetic but I want my hair to be lustrous and thick. Let us see whether it improves now since my stress level has reduced and now I am back to my schedule. I have managed to eat Fenugreek seeds regularly these days , so I think in the long run it will surely prove to be effective in controlling hair fall and promoting growth. I am also taking 4 almonds everyday. I regret that I did not have enough knowledge about foundations and their shades few years back and my wedding pictures aren't that great, on some occassions the shade has been darker than my skintone, for some lighter shades giving white cast on my face. We are made to believe by the MUA that she has used the right foundation on us till the pictures arrive and we realize things have not gone the right way !! 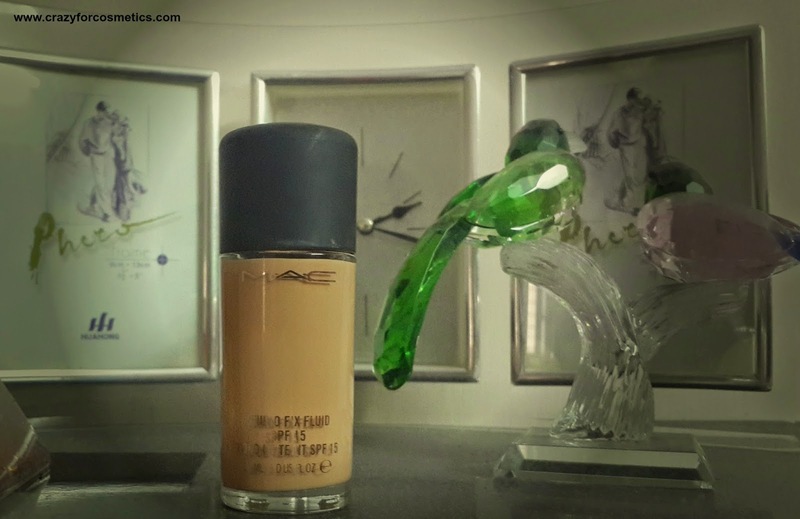 I have to thank the MUA at the MAC counter for choosing the right shade for me and I have always been a fan of matte foundations since Chennai is always hot & humid.The MAC Studio Fix foundation is one such holy grail product which has various shades to choose from, to cater to the diverse Indian skin tones and also gives a healthy matte effect and does not look bad under flash light which is like a blessing in disguise for me. The pollution levels of Metro cities of India needs no introduction. The result - oily, dirty, acne filled faces... We all know that pollution is inevitable but what can we do to protect ourselves ? Follow a proper CTM routine with good products. The first step of CTM is Cleansing. So a scrub forms a very essential part of the cleansing process and use a scrub twice a week to unclog pores and follow it up with a toner to close the pores. 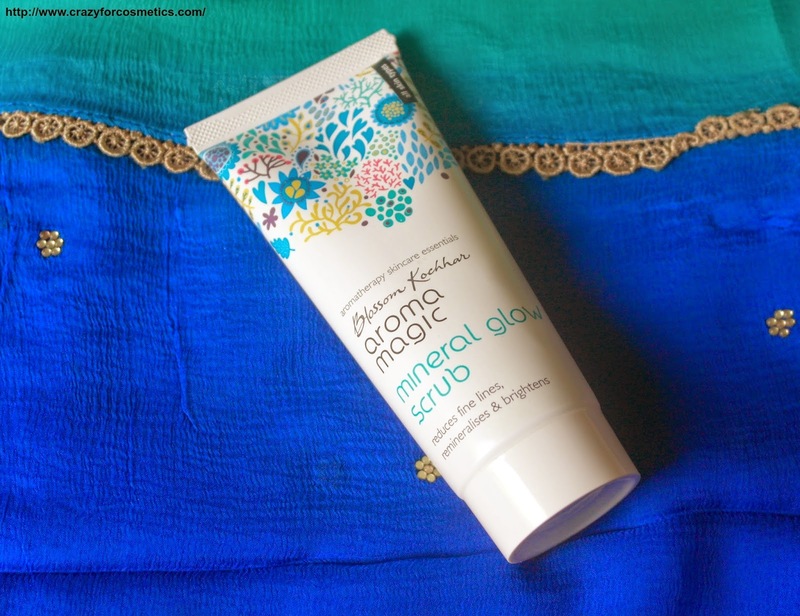 The product we are going to talk about is the Blossom Kocchar Aroma Magic Mineral Glow Face Scrub. Paris can be sometimes really frustrating and our start to the Day 5 of our trip was one such experience , as torrential rain continued to lash Paris. 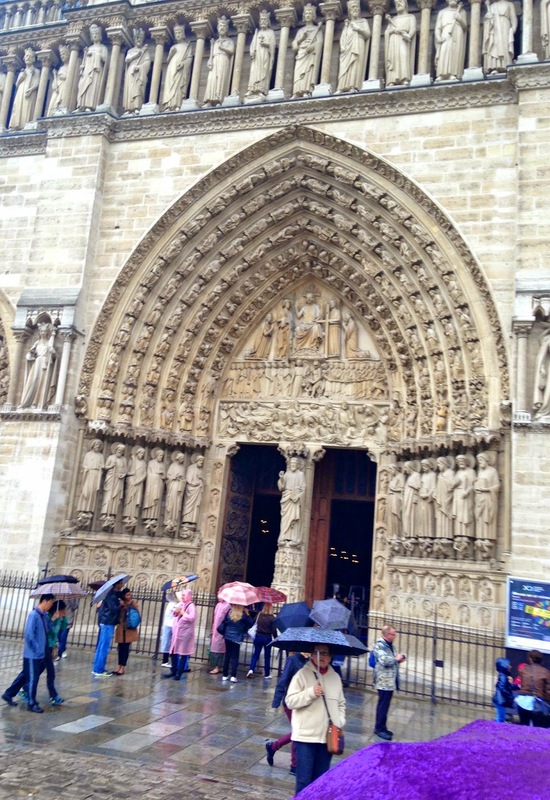 We had planned to visit the famous Notre Dame cathedral in Paris and climb to the top, and we had to brave the downpour to visit this famous cathedral. The events that we attended were the Haldi ceremony , Wedding and the Reception. Dresscode was set and it was freestyle for both Haldi & the Reception, but it was either a Kerala Saree or a Bengali Saree for the wedding. I opted for a fusion look for the wedding with a Kerala Saree & Bengali type makeup. Rainy season has kind of started taking a toll on my hair. 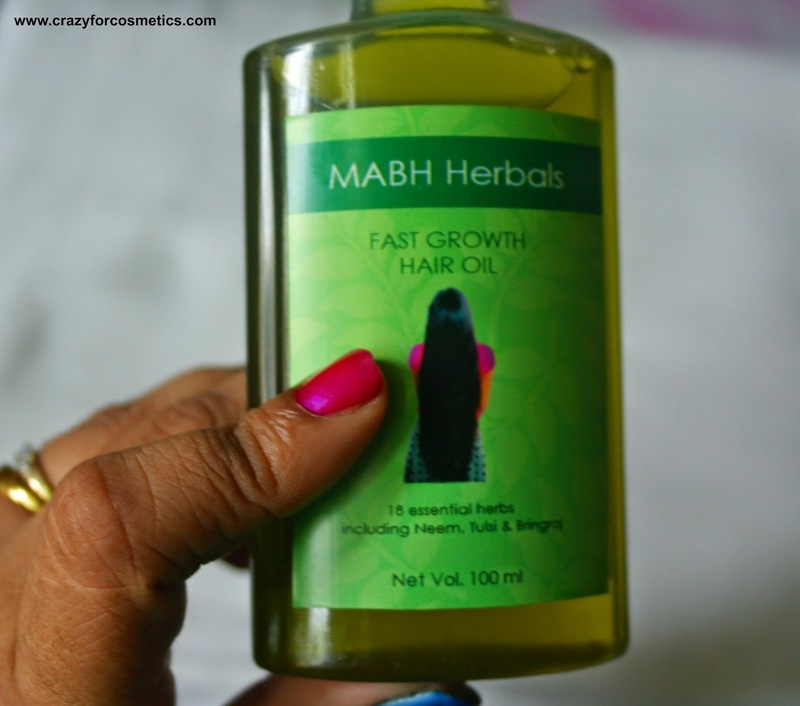 I am experiencing hairfall and I am really thanking MABH oil for controlling hair fall. My previous winters/monsoons were bad, I used to lose hell a lot of hair & now its comparatively good. I am giving hot oil massages once a week so that my hair does not become dry. There are a lot of new short hair protruding out of my head .. Kind of like Einstein!! I am waiting for all this to grow out & add volume to my hair. 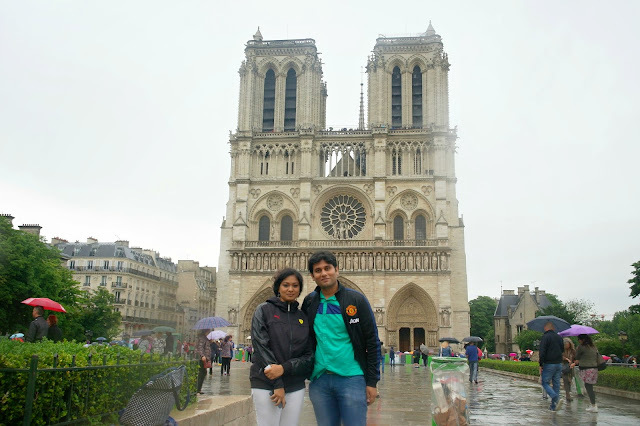 Though there a lot of attractions to keep the first time tourist happy while in Paris , we had decided that we would also try to squeeze in some time to try out something different while in Paris, something we had not done before. 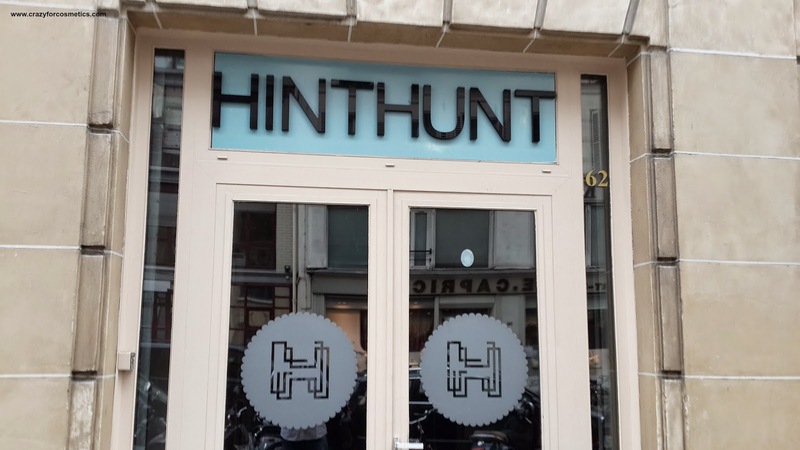 So while searching for some interesting things to do in Paris, Hint Hunt Paris was something that was highly recommended in Tripadvisor , and after our visit we can clearly see why. Product Manufacturers should also consider the fact that there are some girls who do not to like to show as though they have worn any makeup although they love makeup due to various reasons. let me take my own example, I work in an organization where I am the only female employee in the technical team and I prefer subtle makeup everyday. The men are mostly geeks & I do not feel comfortable wearing a lot of makeup. I have been wanting to buy a Brown liner for a long time and finally got an opportunity to lay my hands on the Loreal Paris Eyeliner Pencil in Brown. There was an offer in Lifestyle that when you purchase products for INR 1200 , there was a 20 % discount. So I made use of the discount and bought the Loreal Paris Matte Moist in Lincoln Rose. 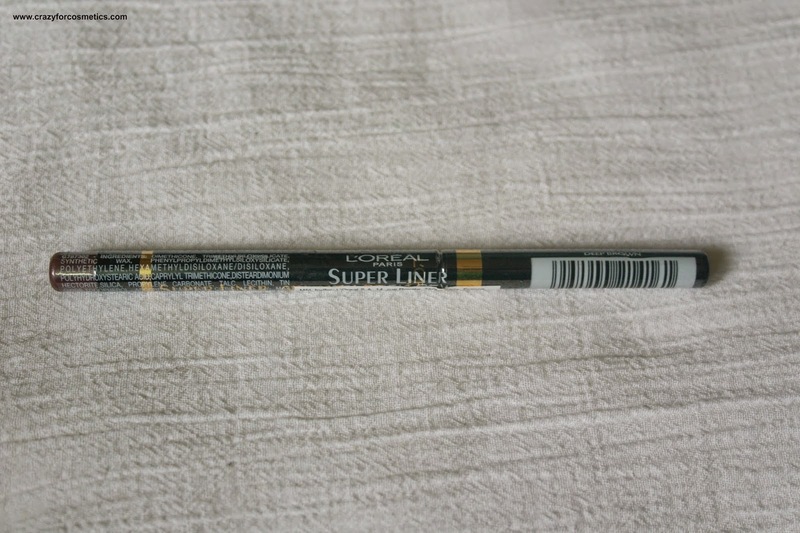 Super Liner Gel Matic has a pen-precision, the rich intensity of a gel and is 100% smudge proof. Gel Matic comes in a twist up pen format with pen precision making it easy to apply and glide over your eyes. The product is created with an exclusive formulation of ingredients and is designed to last for up to 12 hours giving an intense matte color pay off. When I was in school, the one festival I used to wait for was Diwali!! So many factors contribute towards this excitement. Sweets - especially mom made Gulab Jamun, gifts from family, new dress and also wearing it to school. Nowadays , Diwali has become a quiet affair in my life. But now since I started my blog -every shopping I do has gained some importance and also keeps me motivated. 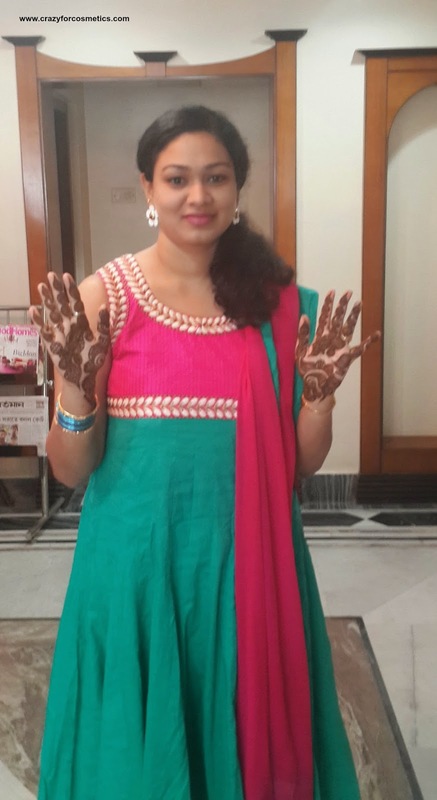 So here I am with a LOTD for Diwali.. I will not be wearing this on Diwali day since I have a new saree to wear. But this could help some of you who might be looking for some festive dressing ideas. I wanted to take beautiful pictures but it has been raining continuously in Chennai , so please excuse the dull lighting in the pictures. Diwali is around the corner and its all about fun, happiness, colors and lights. We ladies do not need any reason for shopping and that too if its Diwali there is no second thought. There has been lot of shopping happening for a wedding that I have to attend next month. So the result - I am very happy!! I know this is a very late buy & post - but this is apt for the season & festival. The Loreal moist matte range has done enough rounds in the blogosphere(wanted to use this word for you know so many times- finally). I got it only now & I did not want to delay the post. I picked up the shade Lincoln Rose which is apt for the festive season. Its raining Giveaways in my life- Its the monsoon season in Chennai & its monsoon for me too even inside the house !! Strange but true.. But for a change its raining cosmetics for me.. Yes I won 2 giveaways last month in a row and I am so happy. 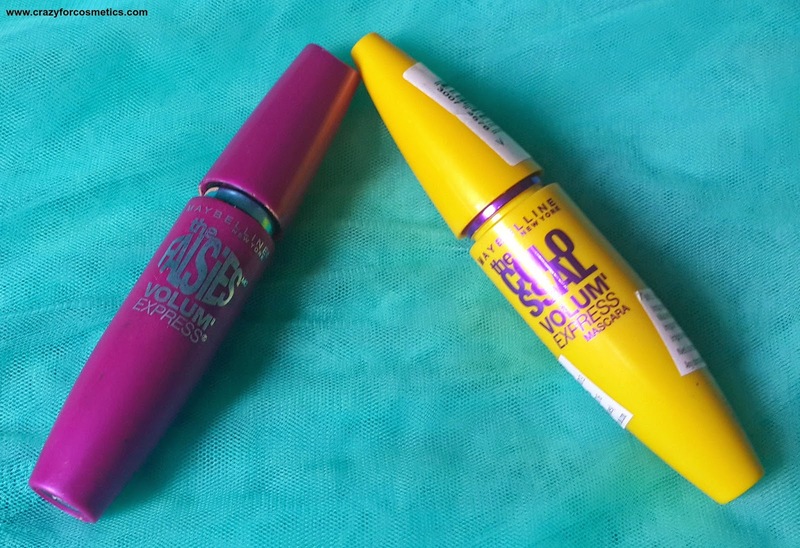 The first giveaway was conducted by Poonam of beautyandmakeupmatters.com along with Maybelline. 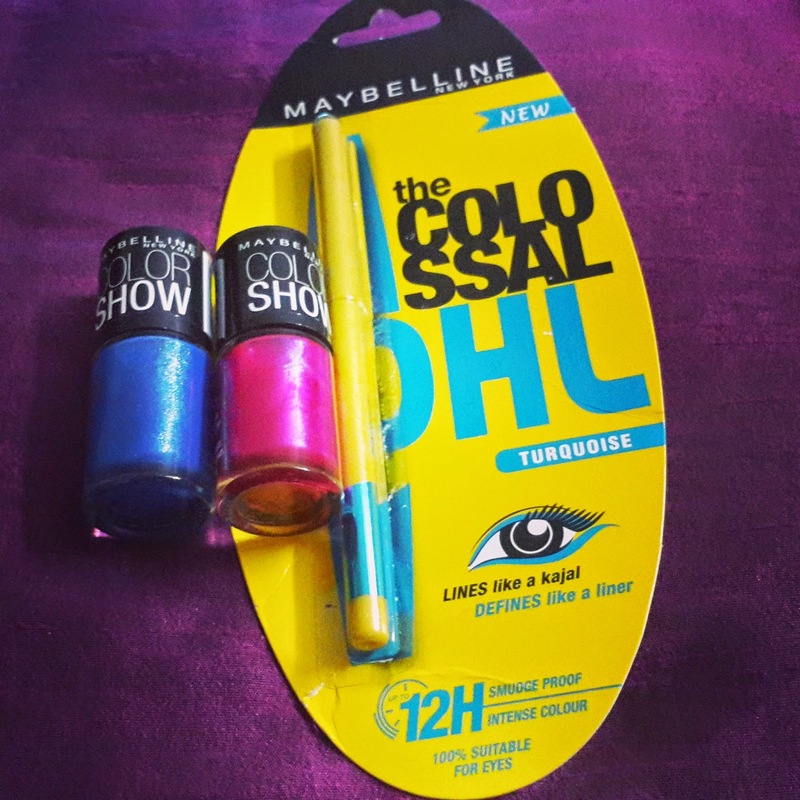 I won a Maybelline Colossal Kajal in Teal Blue & 2 Maybelline Color Show nail colors in Denim Dash & Kiss me Pink. How many of you like waiting at the Airport Lounge? Though I love travelling, something that I do not look forward to is the waiting time in airports.I get this strange feeling inside me while travelling, you can call it fear of flying too !! This fear builds up a lot during this waiting time. To divert myself from all this I try to roam around the Duty free Shops - what more can entertain a girl , that too a beauty blogger!!! 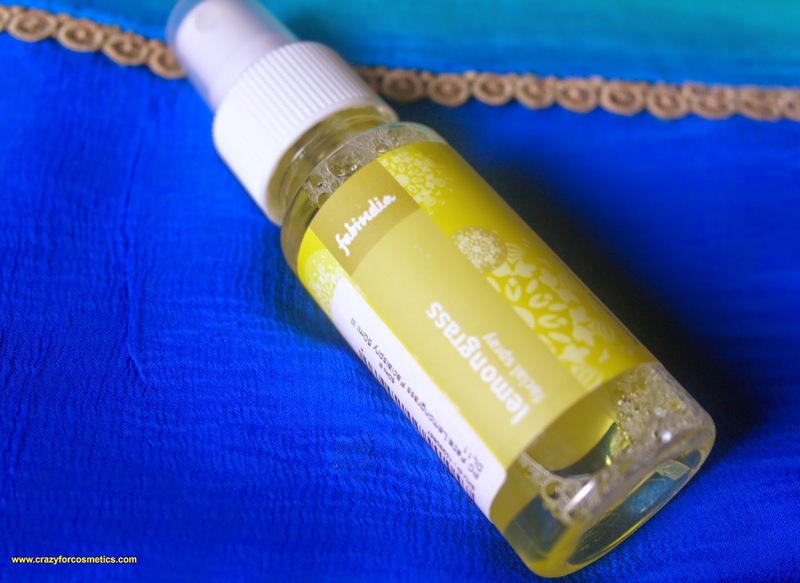 Something that I picked up recently during my Delhi visit is this Fab India Lemongrass face mist. 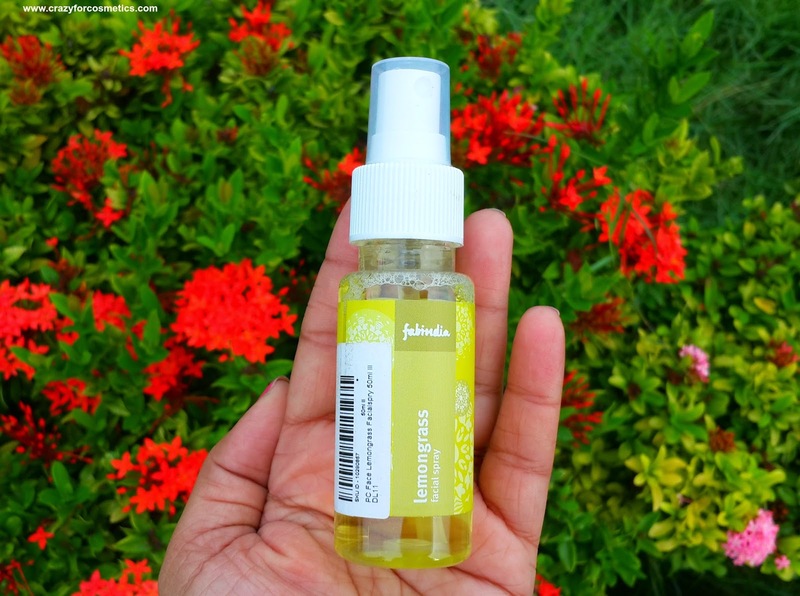 I love citrus flavors a lot in food as well as perfumes & was quite intrigued by the word Lemongrass. 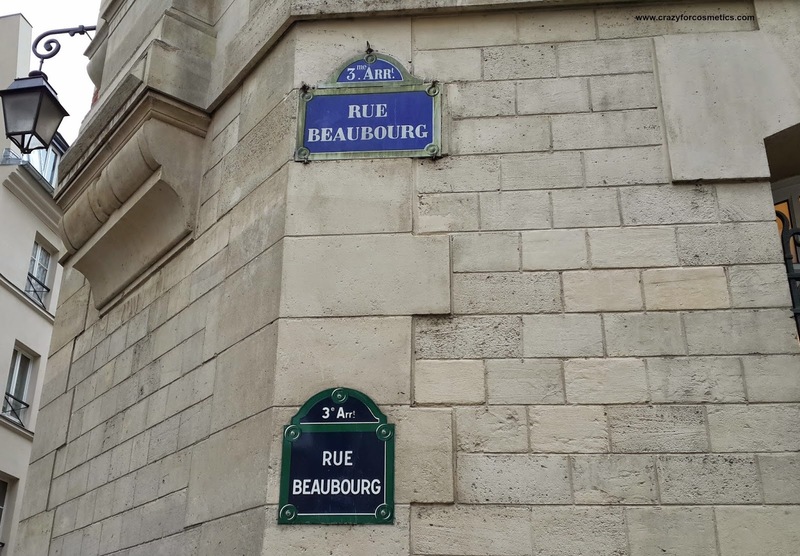 Paris is famous for shopping and we wanted to visit not the touristy shopping streets , but something the Parisians usually visit. 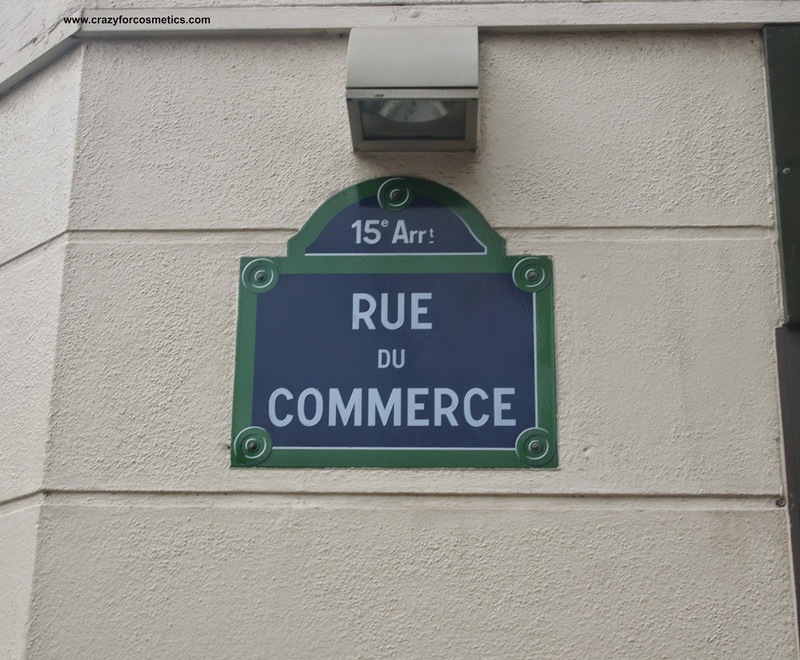 We had heard of a the shopping street named Rue du Commerce which is famous among the Parisians and we wanted to give it a try as it was on the way back from Palace of Versailles . Lancy from makeupandbeautyhome.com had announced a hair growth challenge on her website & I received a mail from her too for the same after reading my post regarding MABH Hair oil experience. Wow Lancy, this is like a boon for me now !!! I was planning to order more & do monthly posts on my own even without knowing you too had similar plans. It is very curly, frizzy, dry(before) - now improving, split ends(trimmed it before I started using MABh oil & till now no split ends), mild dandruff in the crown portion alone, hair fall, less volume & thin hair. One good thing about my hair - since its curly it shows as though I have voluminous hair. Biotique Protein Hair growth shampoo & Bio seaweed conditioner.I cannot use Sheekakai since I get an allergy like eye irritation or sneezing. It was during my trip to Paris & Switzerland I realized how much I needed a moisturizer in my life. I felt really bad for having neglecting it in my travel kit. I have dry skin with oily T zone and it got even worse when I went to Switzerland.My skin started getting flaky all over especially around my nose & cheeks. I had only my MAC foundation with me & I could not use it since it was matte finish & my face felt stretchy & dry. I stopped using foundation completely in the trip and used only a moisturizer that I bought from Paris in a much needed situation. 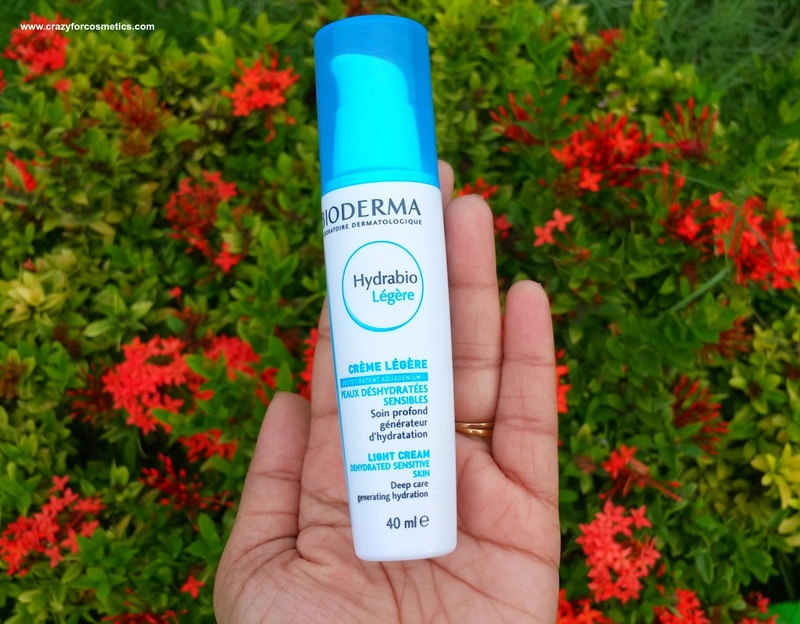 Now let us see if the Bioderma Hydrabio Moisturizer is worth investing or not? So after a hectic day 2 at Paris Disneyland we arrived late in the night for our check-in at Lyric Hotel Paris. 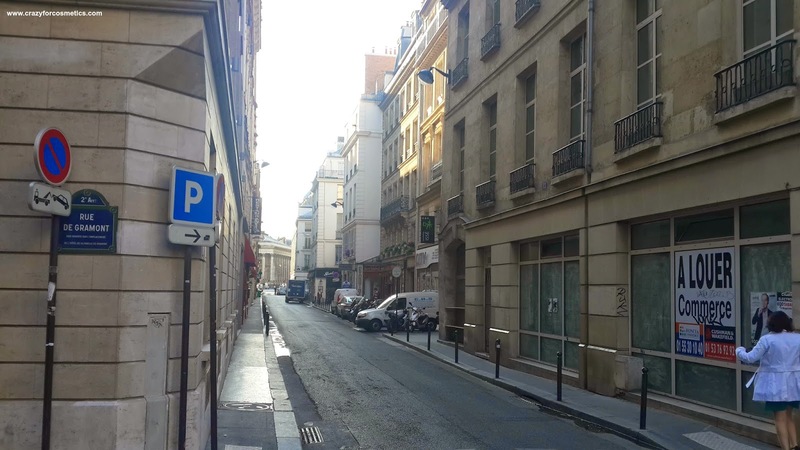 The Hotel is at Rue De Grammont, Paris and we arrived by car hired with Interservice Prestige and even though the chauffeur was from Paris we found it a little difficult to locate the hotel. Location : Lyric Hotel Paris is centrally located , only a 5 minute walk away from the Opera Metro and a 2 minute walk from Quatre Septembere metro station. This made is really comfortable for us while commuting to various places as most of the attractions were close by. 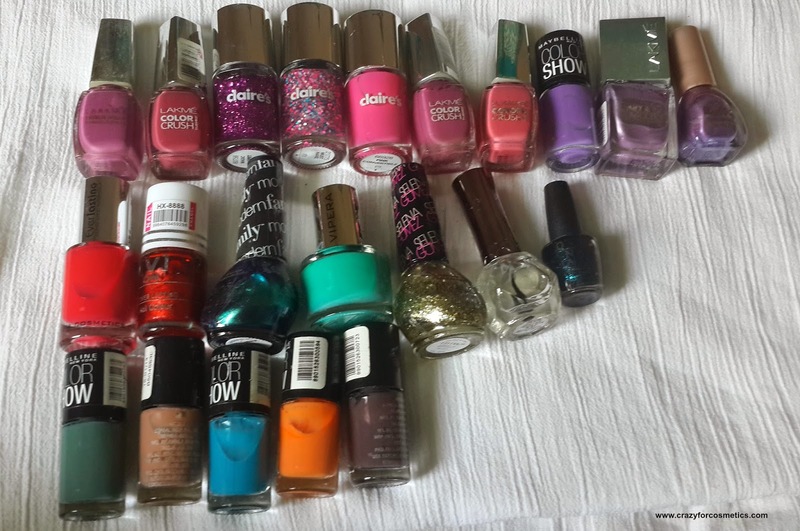 My Nail Color Collection and How do I organize them? "Everything in this world has a purpose" , How many of you agree to this? I got several gifts for my wedding & one fine day I sat down to open everything & to see which goes where. Lot of paintings, silver lamps & some random stuff. I was wondering what to store in them & it suddenly struck that I can keep all my nail polishes in them.I placed the box on a thick plastic cover like the one from lifestyle & cut out the plastic sheet. I placed the sheet at the bottom of the box.I wanted the box to stay away from any stains.You can also cut longer portions so that the sides are also protected.I then arranged the nail colors according to shade families for easy identification. Have you ever faced this situation where in you like a product so much but unfortunately you will have to give it to someone(when you are in a dilemma & get freaky thoughts of stealing it from them)? It has happened to me !! I saw this product in a blog & was eyeing on it for quite sometime. I then happened to host a giveaway on my blog & went to the shop to pick up stuff for the winner. I saw this product & then thought let me add it to the giveaway. I was looking at all the products that I bought in the car on my way back & suddenly noticed that this product was damaged ! I did not know what to do. My husband suggested that I can retain this product with me & give something else in lieu of it. I was kinda giving a villainous smile inside. :P I knew you will come to me! That's the Law of attraction. I have been receiving compliments off late for my skin. My pigmentation has reduced considerably & my skin feels feather soft. My skin feels more youthful and fresh. 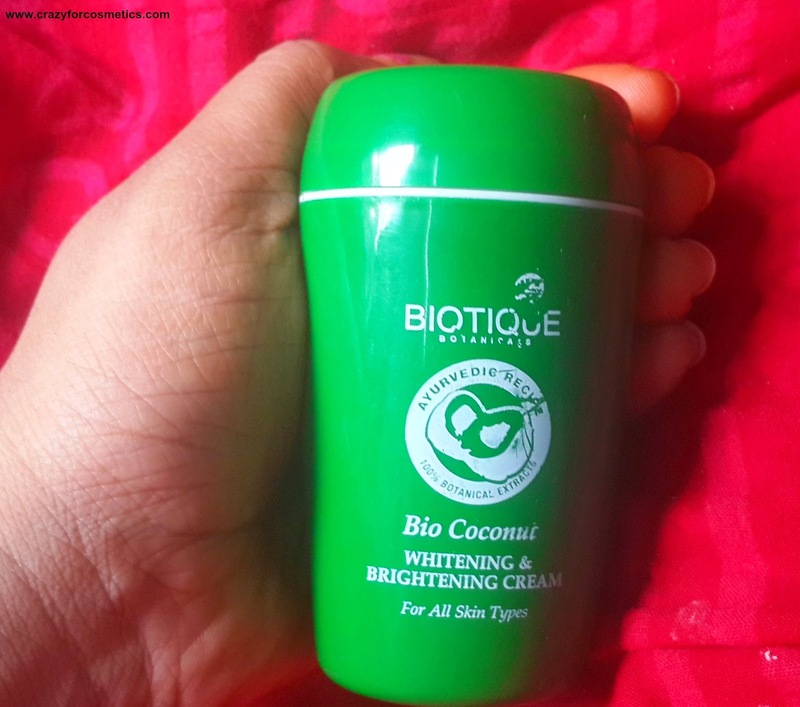 The Biotique Coconut Cream is a budget beauty find for me. The SA at the store insisted I get this cream when I asked for a night cream.She said you will really see good results in few months & this was the most sold one in her counter. I trusted her words since she spoke genuinely & bought this.She also asked me to buy the Biotique Bio Dandelion cream for morning usage since it does not create an oily effect and would create best effects when used along with the coconut cream.I have been using the Coconut cream every night after my CTM routine religiously but I skip the Bio Dandelion quite often.I see good results with the Biotique Coconut Cream. Treat your skin to the sweet goodness of pure virgin coconut with this Bio Coconut Whitening and Brightening Cream from Biotique. 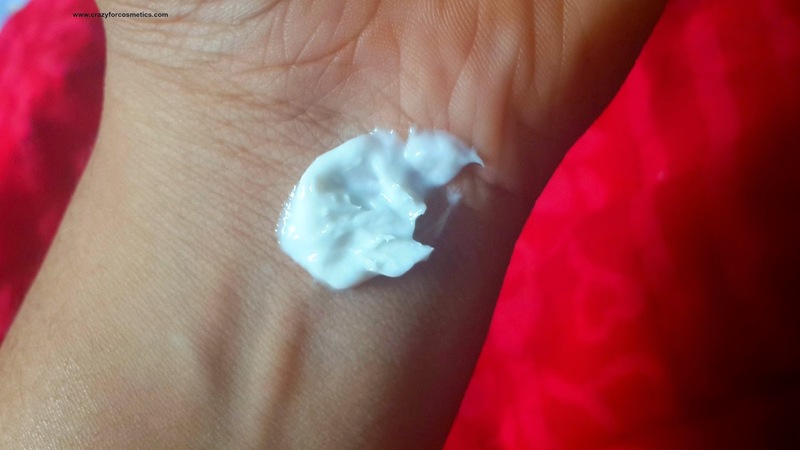 Reduces Dark Spots and Blemishes :The active ingredients in this cream reduce dark spots and blemishes, leaving your skin looking more brighter. Fairer Skin :This cream penetrates deep into the pores and lightens your skin tone, promising a natural glow. You are sure to get that perfectly nourished skin with this cream. Smooth and Bright Skin :The rich formulation in this cream easily gets absorbed into your skin and enables skin to be soft and supple. 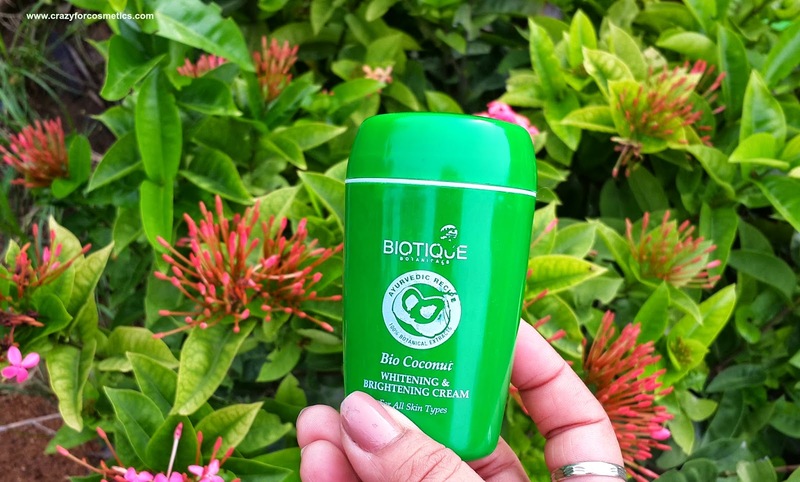 The Biotique Bio Coconut Cream comes in a typical Biotique packaging - Green colored plastic casing with the name of the product printed in white against it.The cream is white in color and has quite a thick consistency but definitely buttery. When you first apply it, it might feel a bit thick and greasy, but when blended well, it becomes better. Since it is advised to use it as a night cream, I guess its okay to bear with the oiliness.The smell is very strong but does not bother much after application.It is similar to a cream called E-loevera which i used to buy from pharmacy for tan removal or dark spot removal from knee. The smell as well the consistency is similar to that cream. My face looked almost flawless and super soft from the first usage. But once I wash my face it does not look all that flawless.But slowly my skin's pigmentation has reduced and I feel it looks more radiant. The acne scars look less prominent. I recommended this to my mom and she too noticed that the sun tan marks on her forehead has reduced considerably over the past few weeks. Though it is recommended to use it both in the morning and evening, I will not wear it in the morning since it can make the face oily. I also apply it uniformly to my face & neck so that the effect can be uniform. 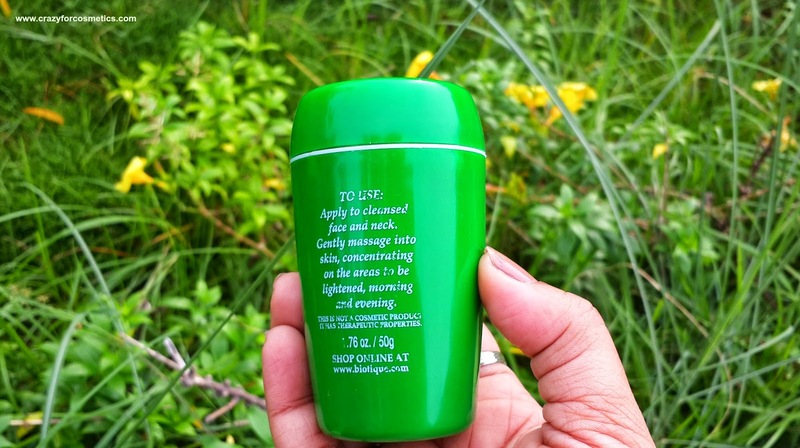 It is priced reasonably at INR 199 and free of chemicals. Though it does not cause any whitening effect, it is really effective in reducing the acne scars & pigmentation.I love this product a lot and will repurchase it to achieve better results. I bought it from a shop where I got a 20 % discount for Biotique products and it was a steal price.It is easily available online as well as in Health & Glow and other cosmetics shops. 3 : Gives a slight healthy glow to the skin. 1: Packaging could have had pump type packaging to avoid the fingers touching the product. 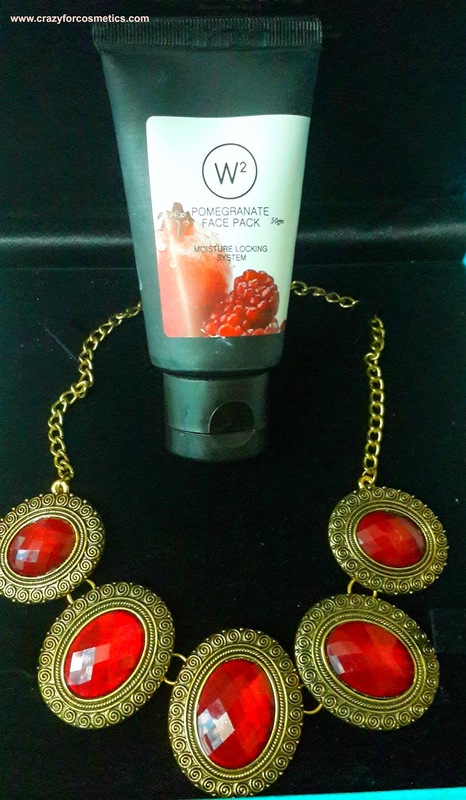 product - W 2 pomegranate face mask. I have actually stopped going to the salon for a facial & it has been several months since I went for one. 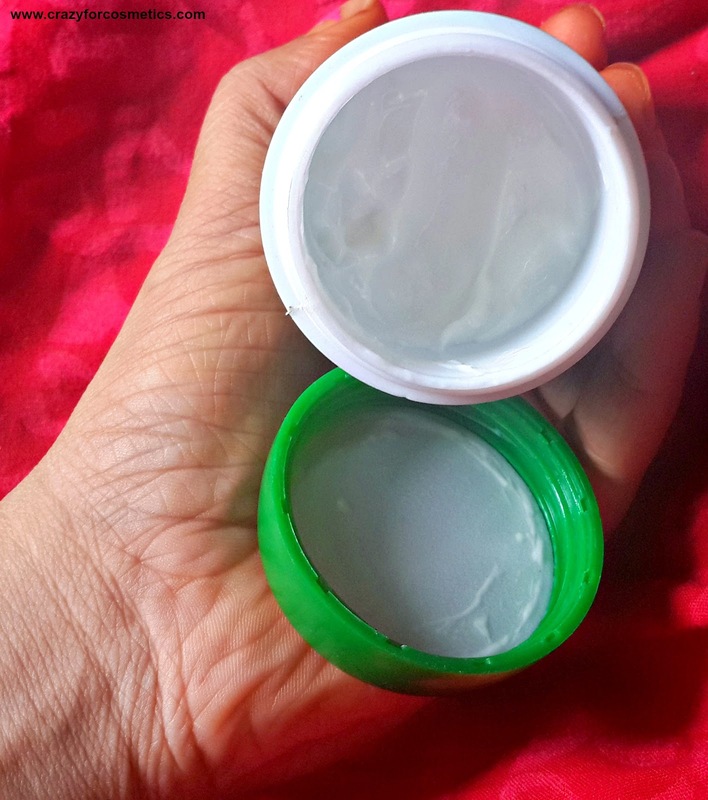 I follow the CTM routine at home thrice a week & use face packs on 2 days.Usually it will be different face packs on different days : 1 : To write a review & 2 : I cannot stick to one product religiously. I had been to Pondicherry for my Second Wedding Anniversary & got tanned slightly. Once I got back I tried this face pack & the immediate results were brilliant. I will be writing a post about MABH Oil every month to check my progress : This is my first month's experience. According to me, one thing that can make a woman look beautiful even if she has not used any makeup is her hair. But the same hair can also make a person look bad if it is not maintained properly. This is completely my personal opinion because I experience bad hair days & how much ever I try to divert the attention from my hair to my face, it somehow shows. The amount of time I devote for my haircare is very less when compared to my skincare, but off late I have realized my mistake & am definitely improving my haircare regime. I have stopped experimenting with shampoos and I am sticking to my Biotique Shampoo & Biotique Seaweed Conditioner. How did I hear about the product ? I kept seeing a lot of updates on facebook from other bloggers regarding MABH Oil. 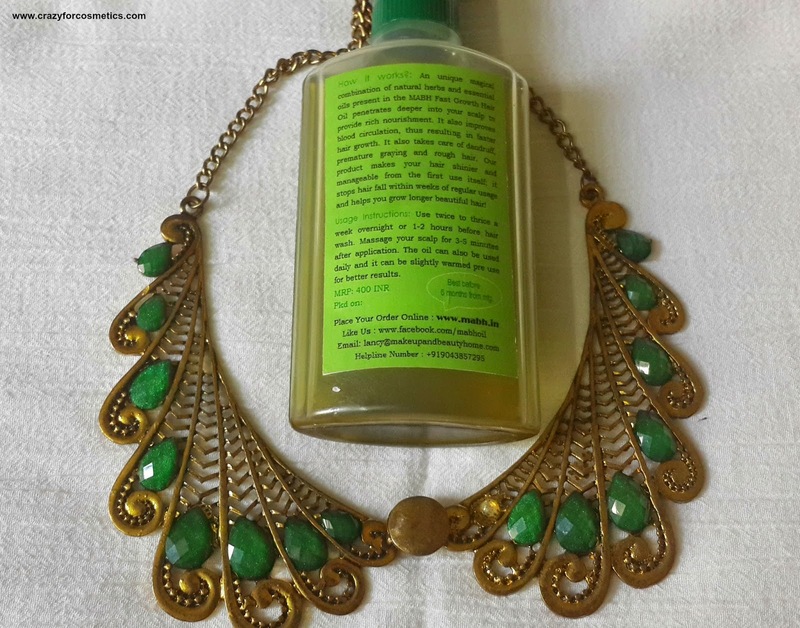 I had absolutely no clue as to what this MABH oil was & I randomly read few reviews about this oil & visited Lancy's website to read more true experiences shared there.I then learnt she was from Chennai & messaged her on Whatsapp giving a brief introduction about myself. 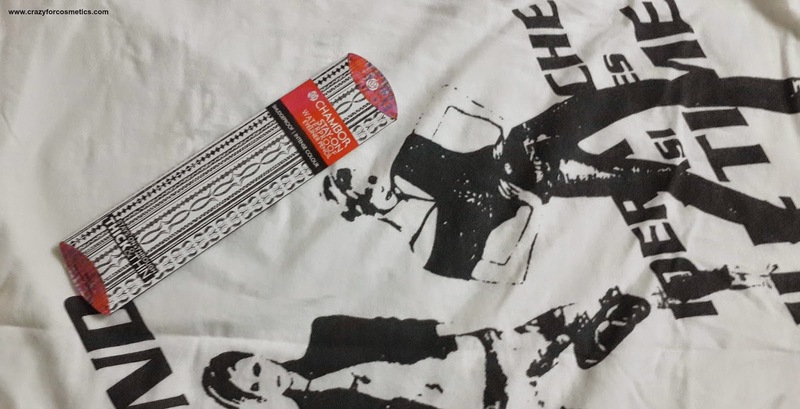 She replied in a few days asking for my address & that she would send me a sample for review. Though there was a small mishap here with respect to the delivery the first time Lancy was kind enough to send me another sample & I received it in the first week of August. 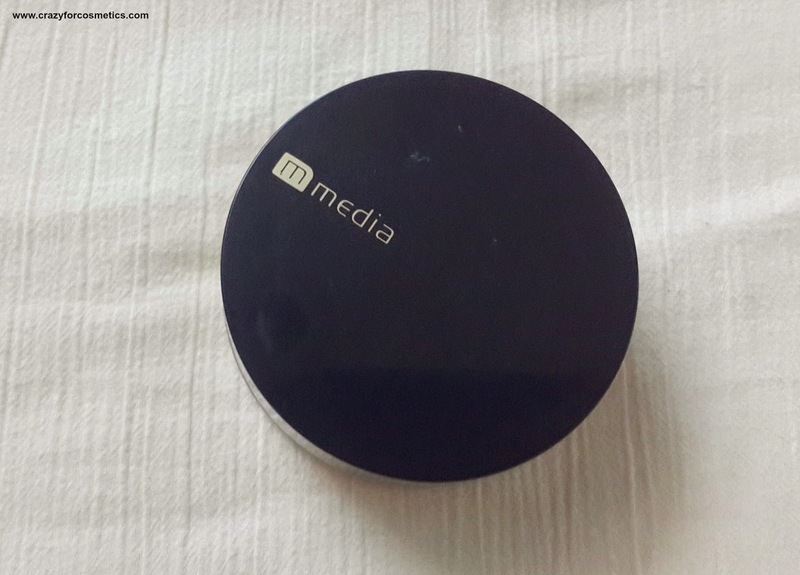 How important is a compact or face powder to us? Atleast I do not realize its importance till summer sets in. My face begins to feel all oily & sticky after a while. I am quite lazy to apply foundation to work, rather want my skin to breathe freely unless you know ,the day is very important for me. I usually apply just a BB cream & I ll be just ready to go. But this extended summer in Chennai is taking a toll on my skin making it oily & shiny especially in my T zone. I had bought this powder from Hongkong last year when I had been there but had not started using it since I was using my Maybelline compact powder & wanted to finish it.I lost this Maybelline compact somewhere & that's when I started using this Kanebo Media powder. I was always apprehensive about online shopping - don't ask me why.. I every time add products to the cart & then finally close the tab. But this time I was determined that I should buy something online, why? 2 : I had got this discount coupon for Jabong & had to use it before it expired. I did not want to buy any cosmetics since I always like to test it on me & then go ahead buying. So it had to be clothing or skincare.I had done a huge haul before my Paris & Swiss trip, so clothing was out of the race. So it was unanimously skincare which I am currently obsessed about( I am also obsessed about some junk jewelry). 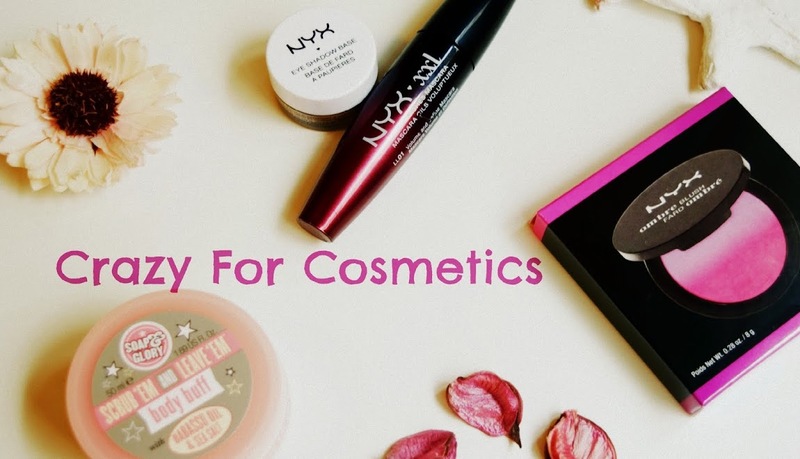 Crazyforcosmetics proudly presents its 100 th post- Click here to Read More !!!! I hope I can post more in the future and I have some plans for the blog as well which will be revealed at the right moment. I wanted my 100 th post to be special and hence I planned a Video for you. I had been to the Thailand exhibition where stalls from various districts of Thailand had been put up and it covered mainly fashion jewelry, home decor and food stalls.Cultural events too were going on and it was a very different experience for me. 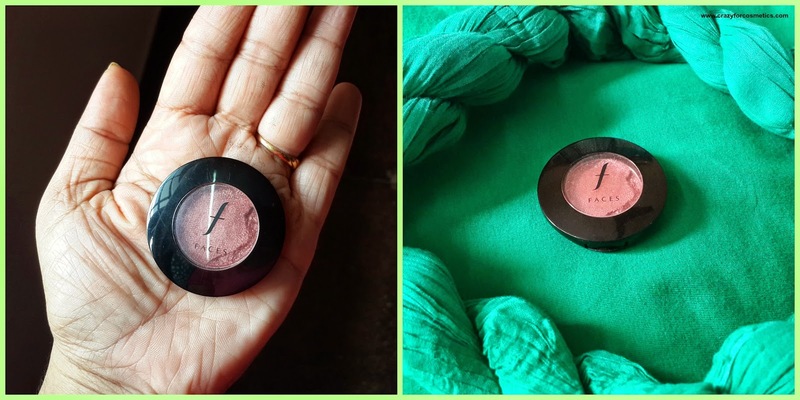 - the only makeup product I finish completely :P.
Since I get the opportunity to buy khol pencils frequently , I try my level best to experiment. 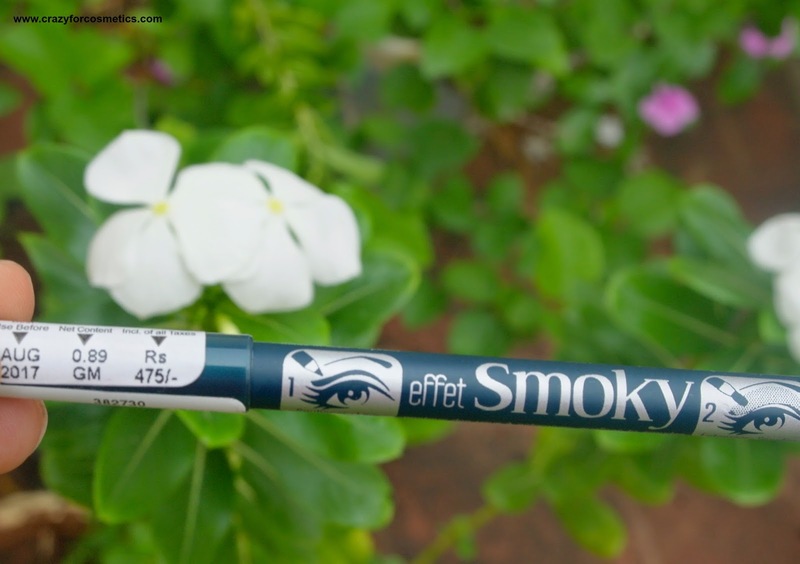 So this time it was Chambor pencil eyeliner. I have been a bit demotivated and in turn away from my blog.. I started this My Earrings series few weeks back, so thought I should pay it some respects and not ignore it. So following my trendy collections, in this post I would like to show my Ethnic Earrings Collection. I adore my collection a lot and maintain them neatly by segregating the earrings according to their types, for instance : I store all Paper quilling earrings together, stones studded ones separately. As you all know I love to travel & explore countries & the Paris & Switzerland trip was one of the most exciting ones we were looking forward to since it was for 14 days & we were going to see 2 of the most sought after destinations. So apart from the tour planning, I was planning my outfits as well since Paris is the fashion capital & the French had a different sense of dressing & preferred monochromes.In Switzerland I could wear colorful clothes since it was Spring/Summer time then. I chose colors like black, white, cream for Paris & brighter colors like yellow, peach, greens for Switzerland.We planned our shopping for about 2 to 3 days and me & hubby chose similar shades on some days. You can check my trip shopping stories here & here . I know how happy a girl can be when she buys a saree, but it does not end there. There goes a lot into maintaining it well, in order to use it for many years. When it comes to silk sarees, it is completely a different ball game. 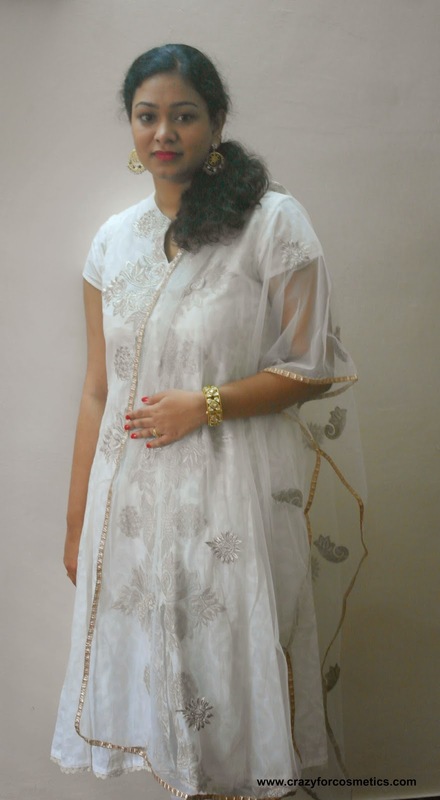 You might have read about my Silk Saree Collection, for those who haven't check this link. 1 : Remove the Silk Saree from the cardboard box and store them in a cloth bag(or muslin cloth or dhoti cloth) that lets the saree breathe. 2 : Use some Closet Storage Fresheners with natural ingredients such as sandalwood. Sephora Call Girl Rouge Lipstick SR 34 review & swatches - Are you ready for a Hot Pink lipstick this summer?? Summers are the best time to flaunt neon, corals & pinks.I am not a lipstick person although I end up accumulating them. I love wearing heavy jewelry always & finally have to have understated makeup. I had carried few neutral lipstick colors to my Paris & Switzerland trip.After I saw The Sephora showrooms in Paris , I was tempted to try something from there. So it was my husband's suggestion I try a pink lipstick and wanted me to wear them during the rest of the days in Switzerland since I had planned all colorful dresses. I bought this Sephora Lipstick from Sephora in Rue De Rivoli(next to Musee De Louvre), Paris. 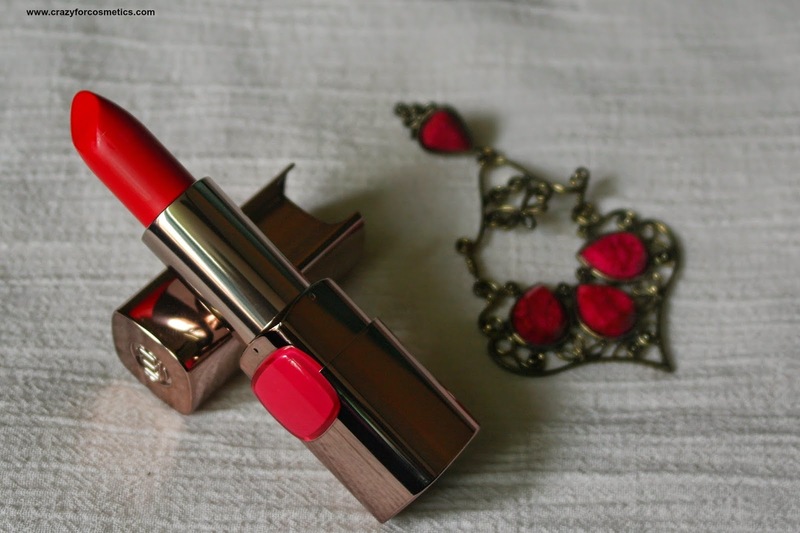 After coming back from my trip, I prefer mixing it up with a coral red shade for the perfect lip color. Now lets get on to the review. While I was cleaning & organizing my cupboard last week, I found my Inglot eyeshadow palette hiding below all the products. Its been a while since I even took out the products due to my traveling & other work. 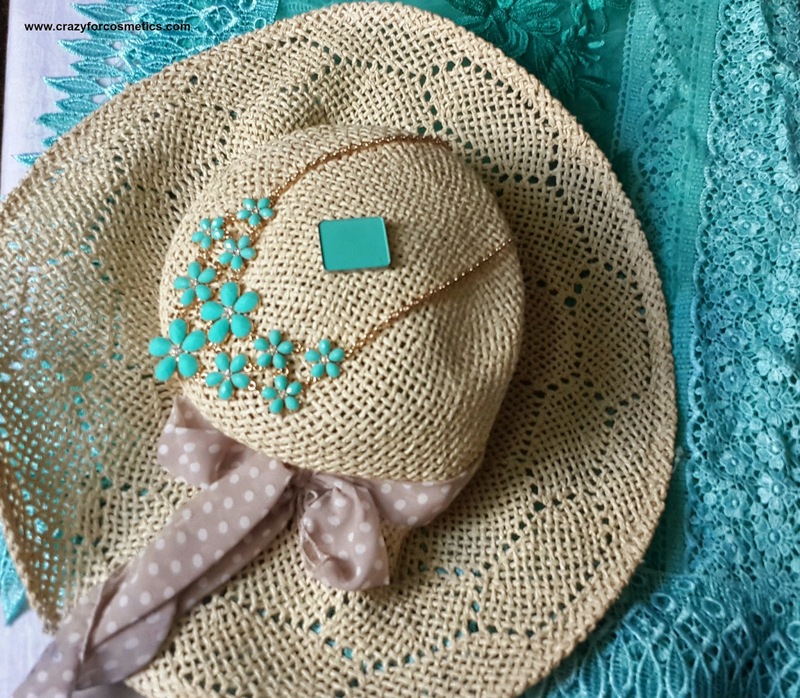 I saw this pretty pastel minty turquoise blue shade & collected all items in this shade to click pictures for the blog. I was looking forward to attend this friend's reception a lot because I wanted to release my new Black Patur Silk Saree (Devilish Grin). I know I know I am being selfish here but I have a point to make. I have a weakness for black dresses but unfortunately you cannot wear it for any occasions since people might consider it a bad omen. Not for my birthday(I can imagine my grandma's expression),not for any weddings. So the only option left out was this wedding reception since it was a very informal get-together since the wedding was over a week back.